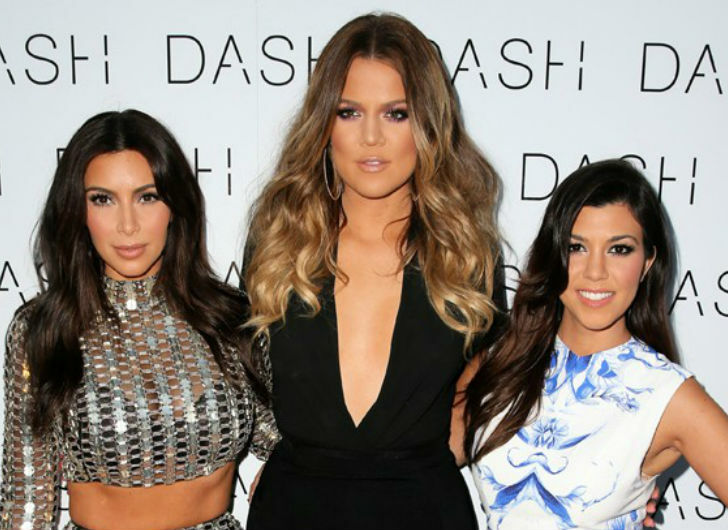 More trouble for the Kardashian family is on the horizon as their store, Dash, is sued for discrimination. 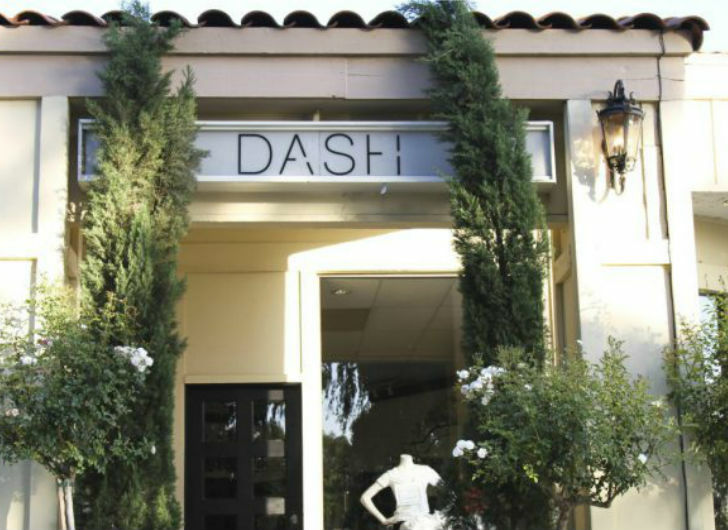 Andres Gomez, who is legally blind, claims the Kardashian-owned Dash retail store, which has locations in Miami, New York and Los Angeles, violates the Americans With Disabilities Act for not providing accessibility to visually impaired customers through its online store. Gomez, who in the past has brought similar suits against H&M, Urban Outfitters and Hugo Boss, among others, uses JAWS screen-reader software to access the internet. He claims Dash online is incompatible with that software, therefore Dash’s web content is inaccessible to the visually impaired. Gomez is suing to get Dash to comply with the federal law, but he is also suing for compensation; the cost of bringing the lawsuit, attorneys fees, and damages.